Deeskus is the home of quick meals, especially African meals, Latino meals and Caribbean meals. 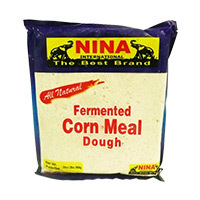 You can order such quick meals as advance kenkey, bobolo, bobolo odevi, corn starch, farina, fermented corn meal dough by nina foods, frozen cassava fufu, kenkey, nayama attieke, premium attiek by choice foods etc. 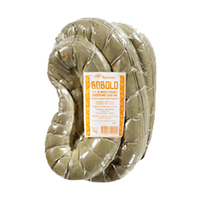 The bobolo is a pre-cooked cassava stick. 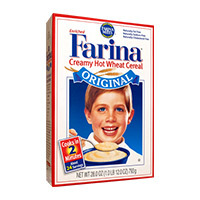 It also accompany your ..
Cow's feet are primarily used for making stock or stews/soups due..
Organic Creamy White Wheat Farina Cereal is a delicious hot..
Fermente Corn meal Dough Nina. 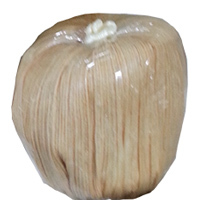 You can buy the best of African foods as well as Caribbean and Latin..
Kenkey is made with Corn and water. 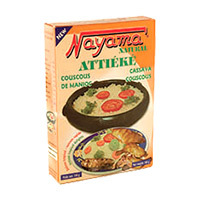 Spice up your meal time with..
Nayama Attieke is from Ivory Coast. 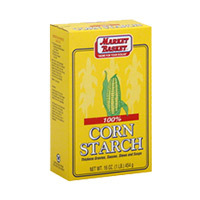 It looks almost identical to regular wheat based couscous and wh.. 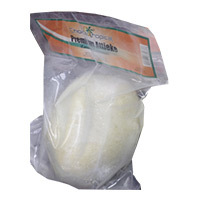 Premium Attiéké by Choice Foods is a side dish made from cassava that is a part of the cuisine of Cô..